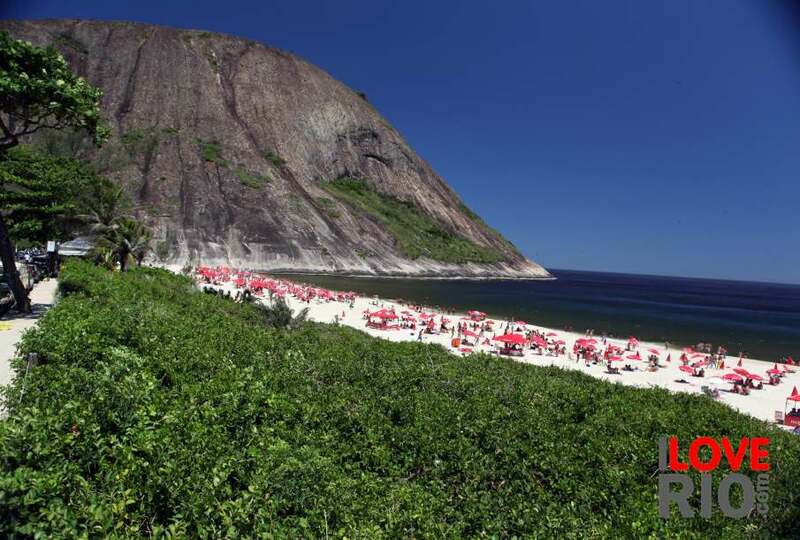 Vendors line the beaches of Rio de Janeiro, selling an array of food, drink, clothes, accessories and services - from açaí to massages, beer to sarongs. 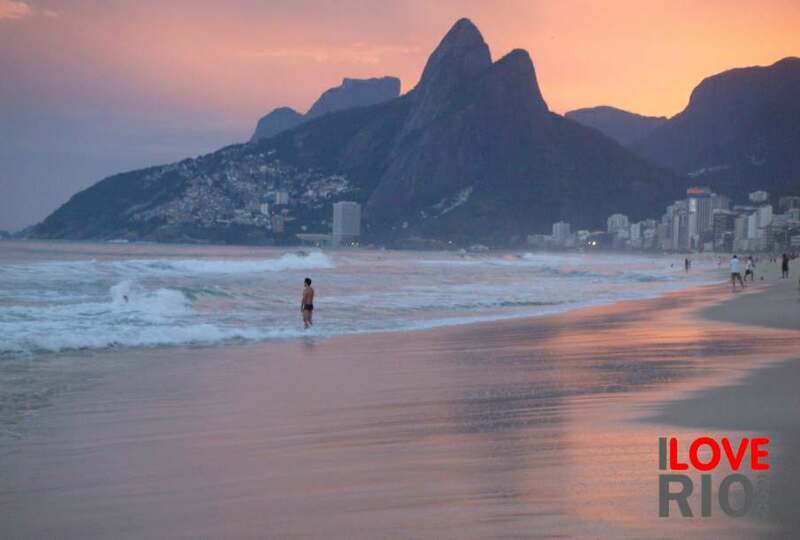 Popular opinion is divided on the practice, with some finding it a nuisance, while others find it an endearing part of carioca beach culture, but on March 2nd 2012 the activity was decreed a 'Cultural and Intangible Heritage of Rio de janeiro'. 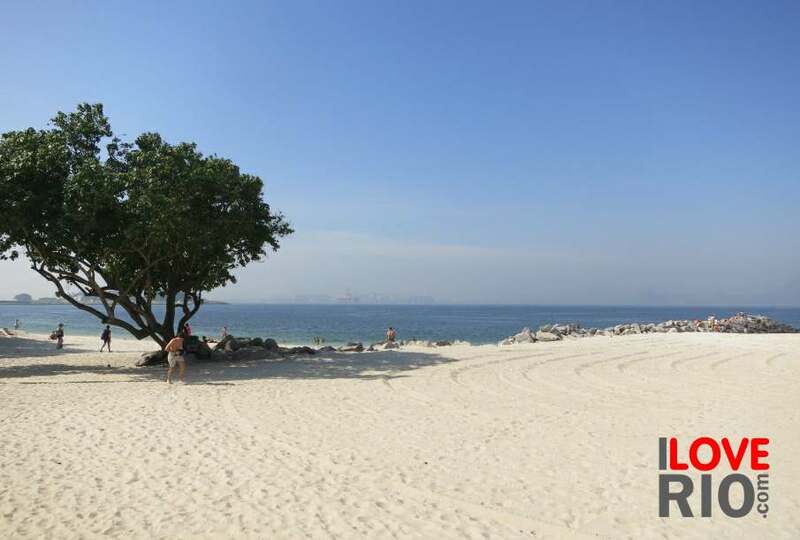 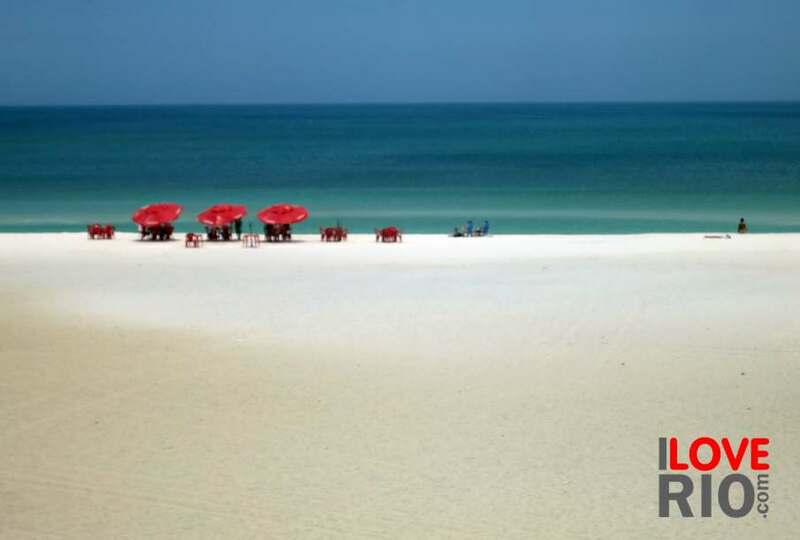 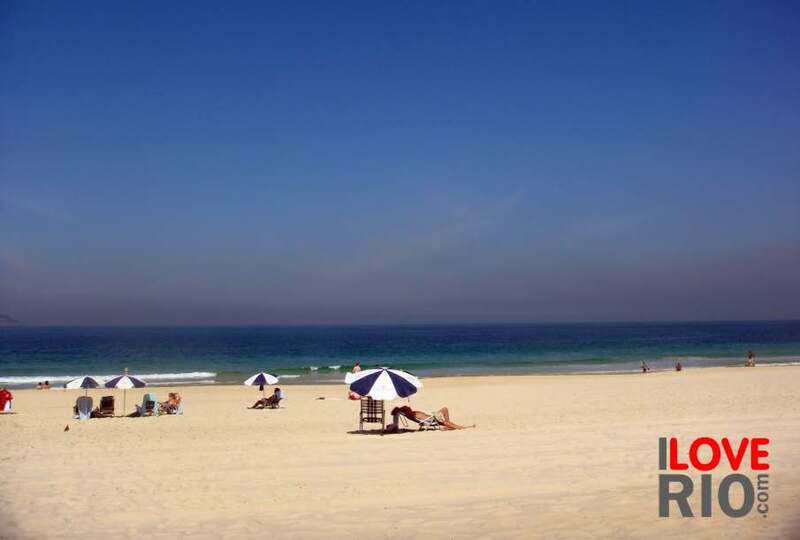 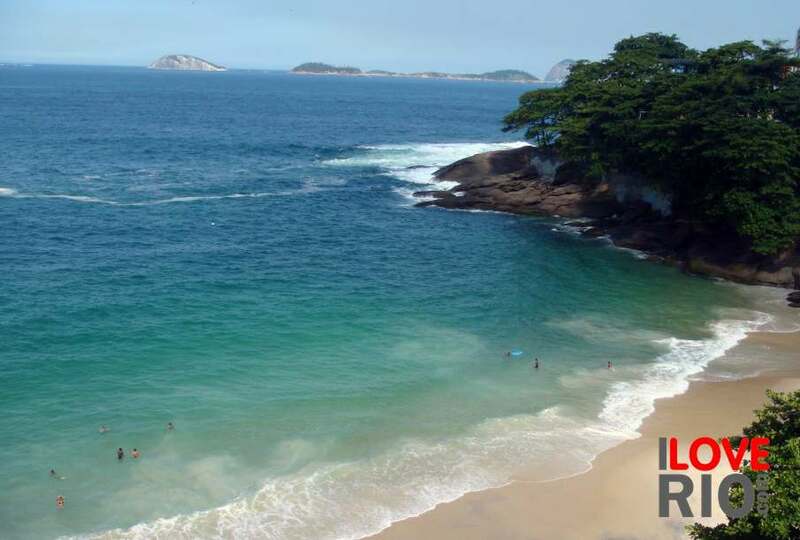 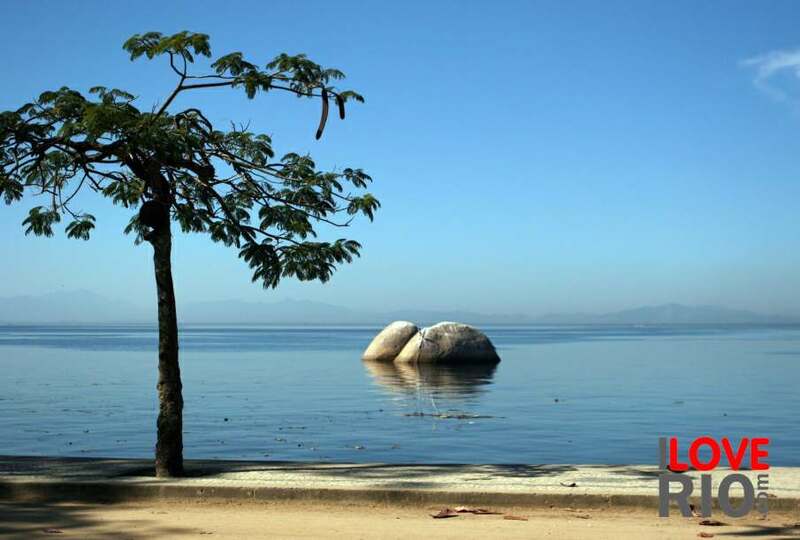 The decree states that the beach is a democratic space, in which people should be able to develop fruitful practices and interactions and that walking-salesmen of mate tea, lemonade and cookies are a benchmark of Rio's beaches and an important aspect of the cultural landscape.